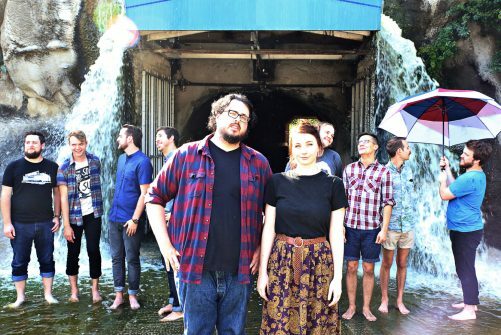 ‘Dear Wormwood’, the latest album from beloved brother and sister act The Oh Hellos, is out now. It was recorded, piece by piece, in the house where Maggie and Tyler live in San Marcos, TX, and much like The Oh Hellos’ live performance, the album presents two alternating faces: at times delicate, intimate, affectionate; and at others, soaring and towering and joyfully explosive. Their influences range from Fleet Foxes and Sufjan Stevens to The Middle East and the Muppets, bending and blending styles and genres into a unique mixture of eclectic folk rock. This is a standing show. Presented by Kilimangaro.